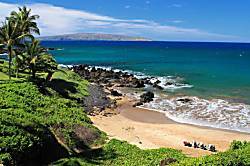 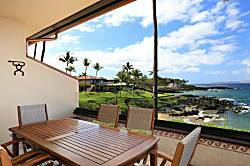 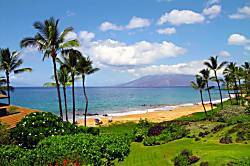 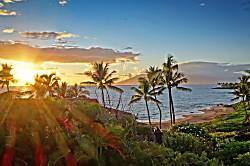 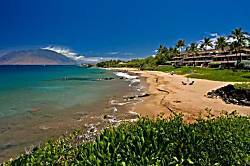 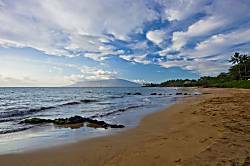 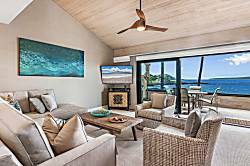 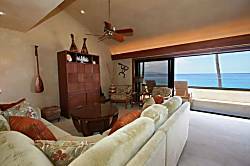 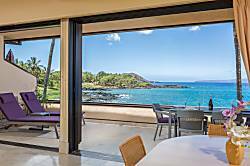 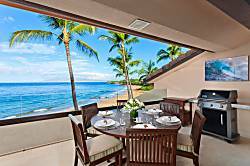 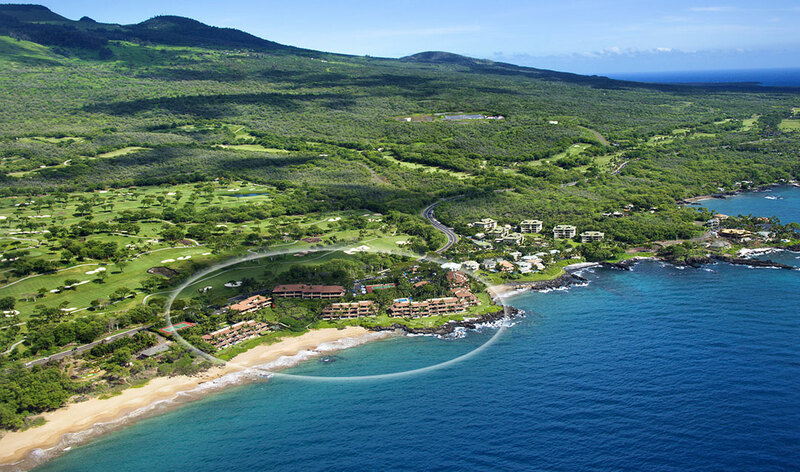 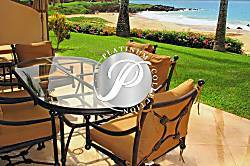 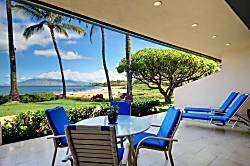 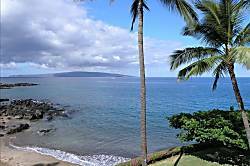 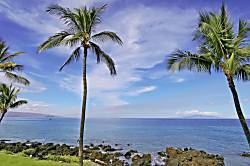 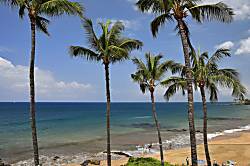 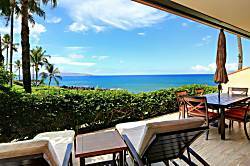 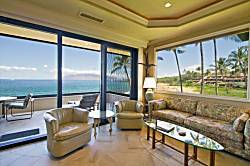 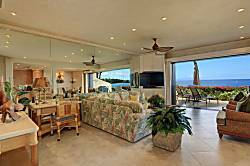 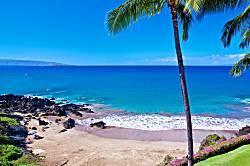 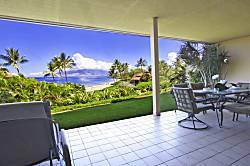 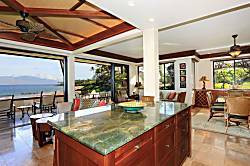 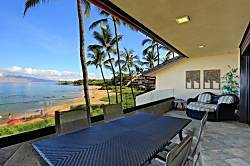 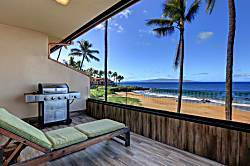 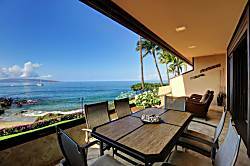 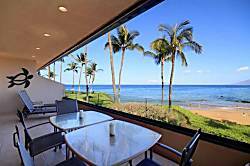 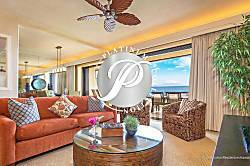 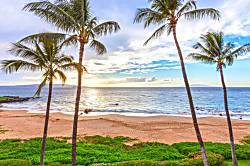 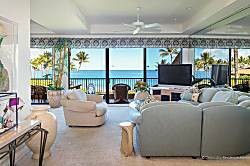 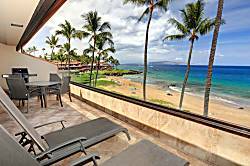 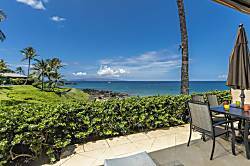 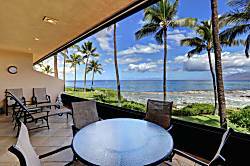 Makena Surf is a luxury condo complex located on the beautiful Po'olenlena beach in Makena, just south of Wailea. 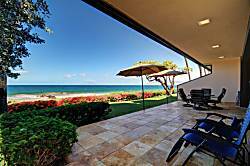 The complex features 2 pools, 2 hot tubs, 4 tennis courts (2 of which are lighted) and air conditioning in all the units. 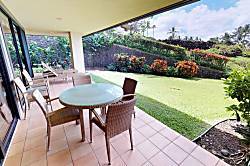 The units are large with private lanais. 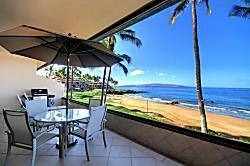 Makena Surf is composed of 6 buildings, each 3 stories high. 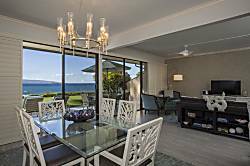 Condos have two or three bedrooms and range in size from just over 1000 sq ft to nearly 2000 sq ft. 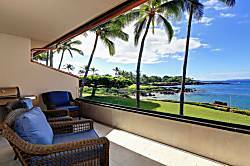 The complex is quiet and private..